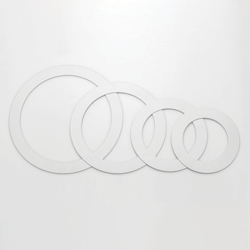 Led panel depot Supplies ECO LED Slim Panel Round products for residential and commercial applications. The Eco range offers massive energy saving light products at excellent prices. 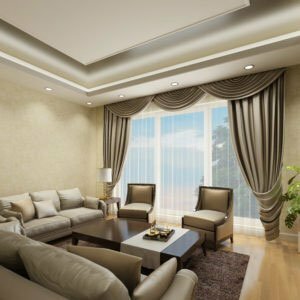 Purchase trim, switches, dimmers, and other accessories along with the perfect LED lighting for your home or business. 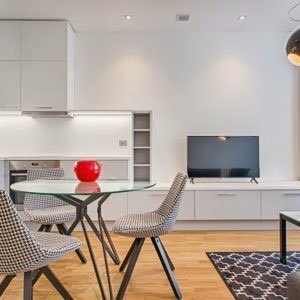 Save money with efficient LED lighting. 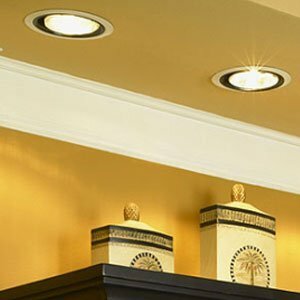 Purchase Recessed Can lights, switches, dimmers, bracket and more, along with your energy saving LED lights. Quick and easy online ordering, warehouse prices. What's the Difference Between Eco and Premium? At LED Panel Depot we carry two different lines of product for our recessed led slim panel lights, the Eco line and the Premium line. The main difference between the two lines is the materials that are used and quality of the components that make up the panels. For more in depth information checkout Eco Vs Premium. We offer a 3 year warranty on our Eco line and a lifetime warranty on our Premium line. The difference between IC Rated Downlights and Non IC rated Downlights is that Non-IC rated fixtures require 3 inches of space between the metal and the ceiling insulation. IC rated fixtures have superior heat distribution capabilities, allowing insulation to rest against the metal without being a fire hazard. 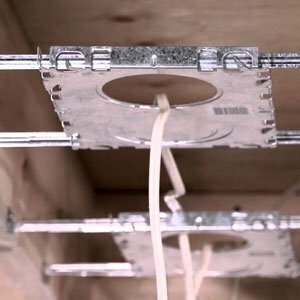 Remodels are more likely to use Non-IC rated recessed lighting, making sure to space the insulation accordingly whereas IC rated fixtures are primarily used in new construction. 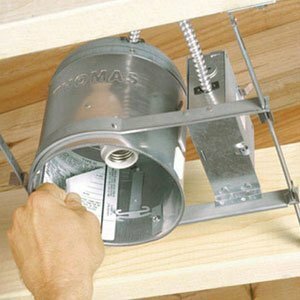 However, IC rated downlights can be installed in either insulated or uninsulated ceilings.